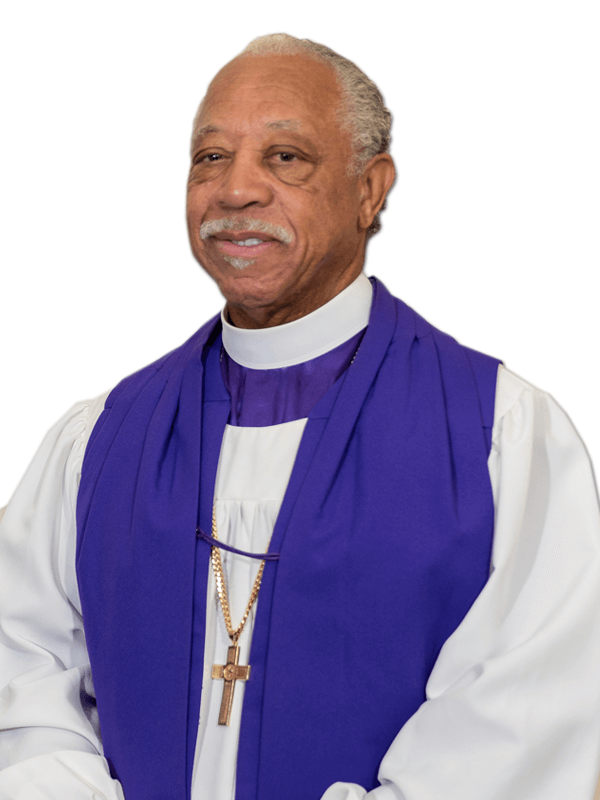 COGIC College of Bishops – Church Of God In Christ, Inc. 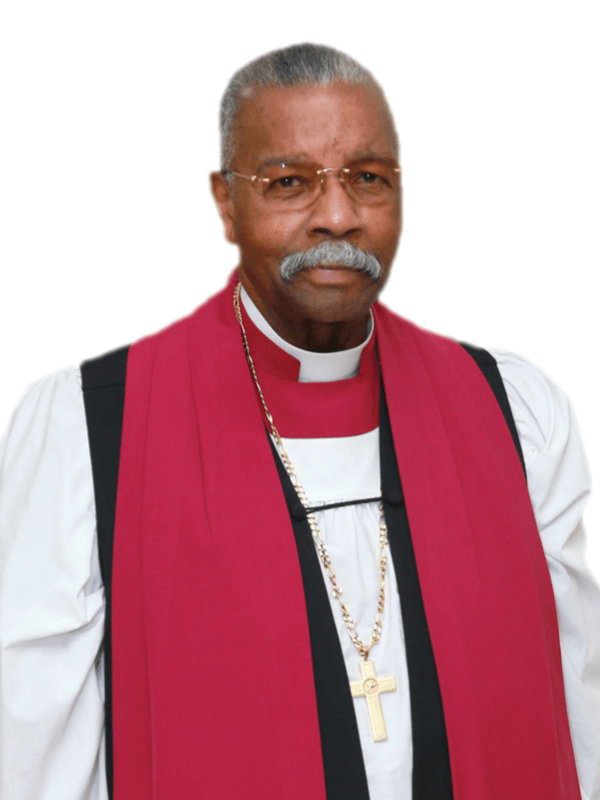 The word bishop originally signified an “overseer” or spiritual superintendent. 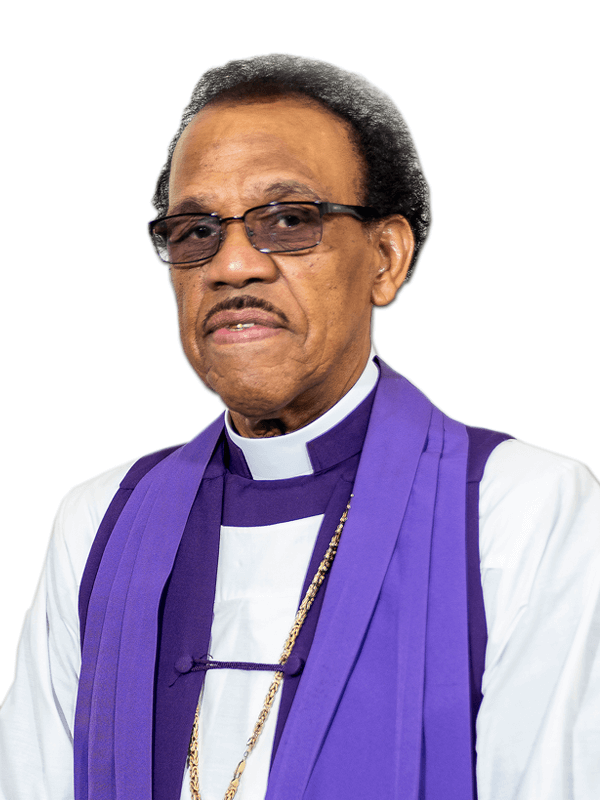 Bishop is a translation of the Greek word “episkapos”. 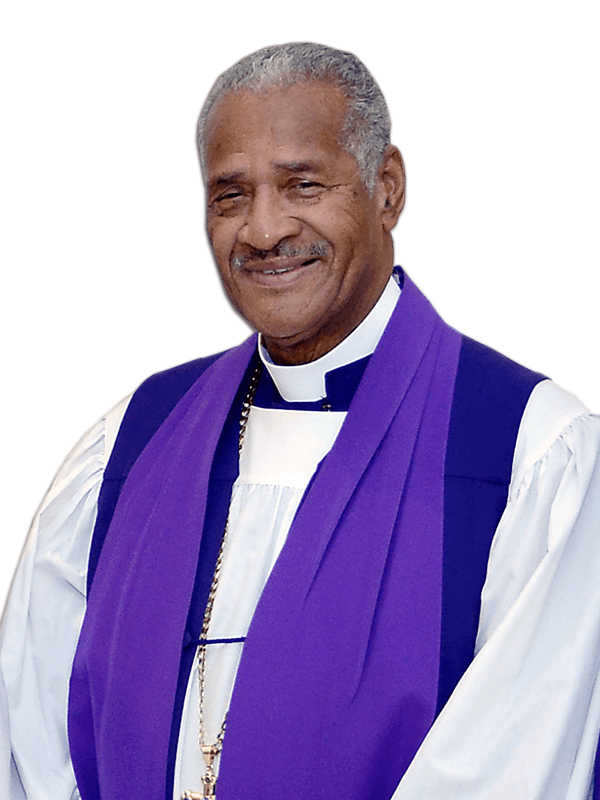 The Bible says if a man desire the office of an Overseer (Bishop), he desired a good work. A Bishop then must be blameless, the husband of one wife, vigilant, sober, of good behavior, given to hospitality, and an apt to teach. To maintain and support the infrastructure of the Church of God in Christ by representing the Church through the ecclesiastical assignments. To support the fiscal, educational and other programs of the Church of God in Christ through the jurisdictions and other assignments..
To communicate the directives and the agenda of the Church of God in Christ to the constituents of the jurisdictions and or other assignments. To establish means of promoting the welfare, well being, and other systems of support for members of the Board of Bishops. 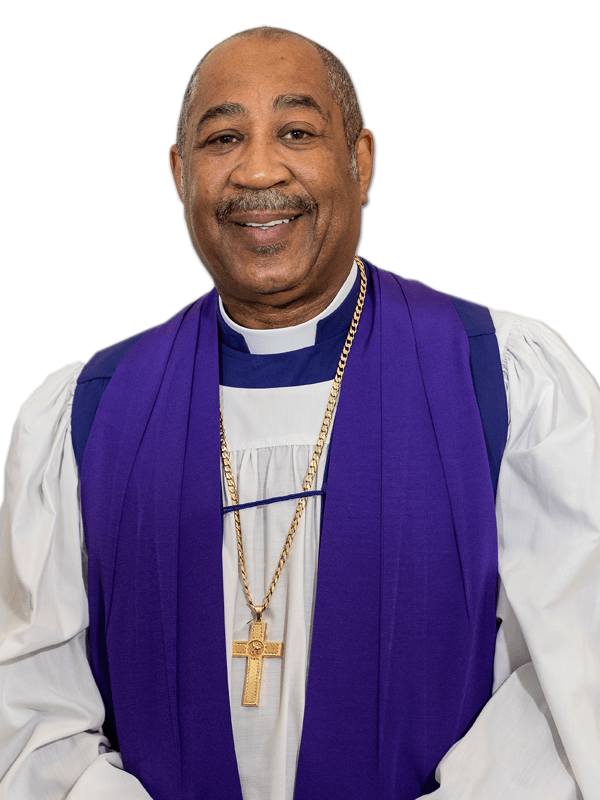 To provide ecclesiastical training and direction and promote personal development through training, fellowship, encouragement and prayerful support. To complete necessary duties for administration of affairs and attainment for the purpose of the Board of Bishops. 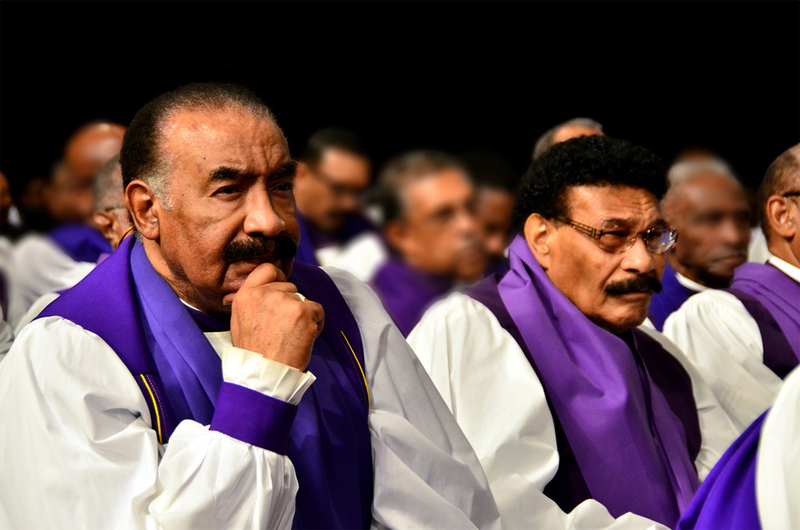 The Board of Bishops of the Church of God in Christ adhere to the scriptural mandate to be men of good reputation, honorable husbands, abstemious men of good judgement and respectable among all men. We also affirm and declare our unwavering faith in our Creator and in Jesus Christ His only begotten Son and the Holy Bible. 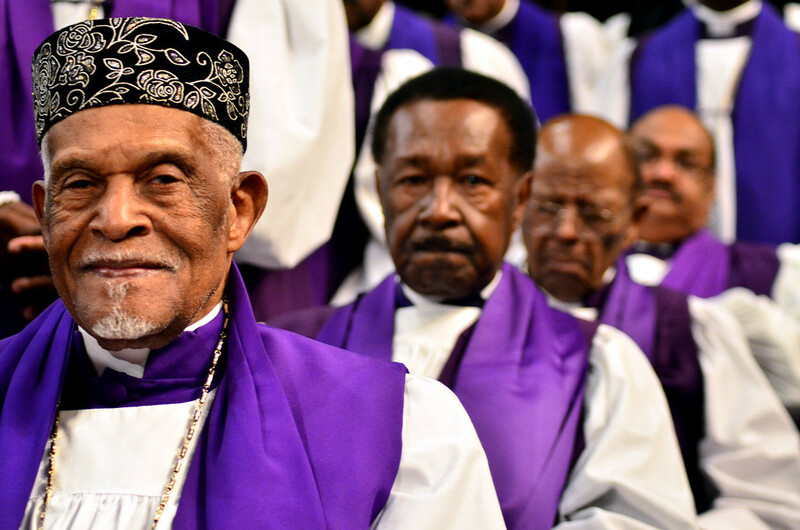 Most assuredly we affirm our support to the constitution and leadership of the Church of God in Christ, Inc. It is with true devotion to God and the cause of Christ in redeeming mankind from the state of depravity, and a true commitment to impacting the lives of human kind spiritually, educationally, socially, physically and emotionally. 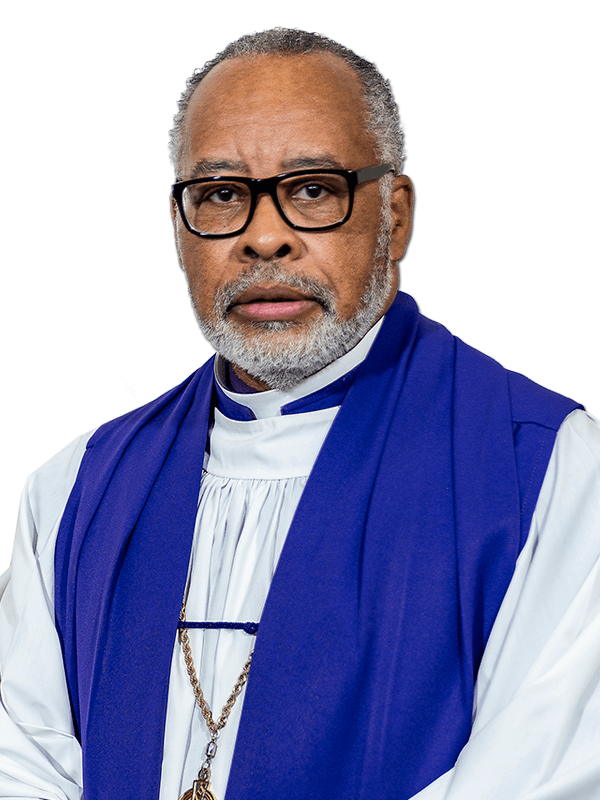 A Jurisdictional Bishop is an ordained, consecrated, member of the Board of Bishops who is appointed as a prelate and entrusted with a jurisdiction domestic or foreign. 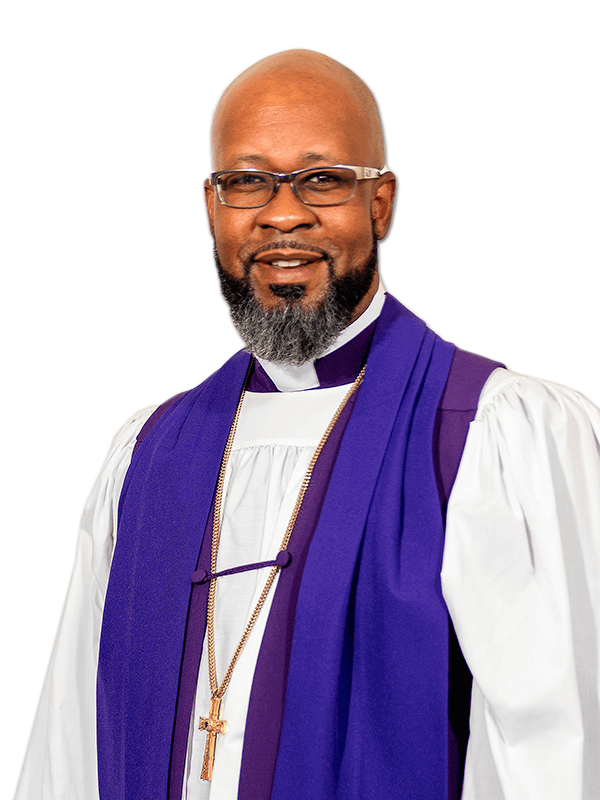 An Auxiliary Bishop is an ordained, consecrated, or appointed member of the Board of Bishops who is generally entrusted with a position of authority and oversight for a specific purpose.